The Market’s Shifting – Are You Prepared? 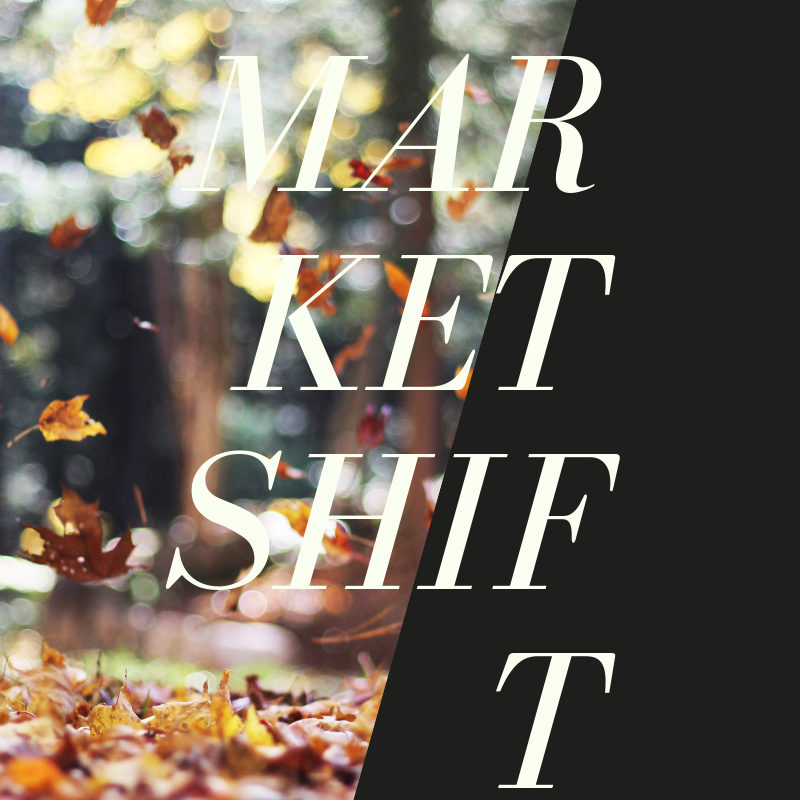 As we move into autumn, expect not only a shift in seasons but in the housing market, as well. Although we can’t predict the magnitude of the forecasted shift, all signs are pointing to a change in the housing market. The Federal Reserve voted to raise interest rates for the second time in 2018 and they are expected to continue to rise over the coming months. And as mortgage rates increase, buying power decreases. Days on market have increased. Even though the market is projected to shift, there is still room for movement for buyers and sellers. We’re nearing the peak for housing activity for this economic cycle, meaning as we start to phase out of a hot seller’s market, there’s no time like the present to weigh your options. If you’re not proactive, the coming months could change the market value of your home. If you’re planning on buying or selling, it’s important to educate yourself on the changing market. We can advise you on how to get ahead of the shift before it hits. Timing is imperative in real estate: take careful consideration of when to put your home on market and when to buy. Accurate Pricing: We can provide you with an accurate market analysis, which includes current trends that will position you efficaciously, so you’re priced and marketed competitively. Local Expert: Educate yourself on the local market. Know the pros and cons of the local area and how that affects home values. Our consultants will provide you with all the tools you need to succeed, educating you on the market, giving you realistic expectations and valuing your home in accordance with the changing trends, ensuring that you make the best decision for you and your family.